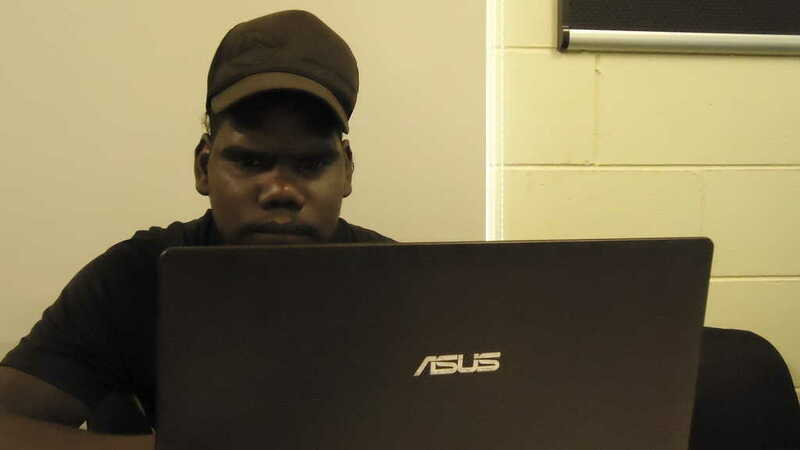 We were lucky to get the opportunity to share some experience using computers in Peppimenarti near Daly River in the top-end of the N.T, teaching a Cert I in IT to local community members. It was great to step away from web design and get back to the basics of using computers – navigating the internet, writing in Word, Excel, and playing games! 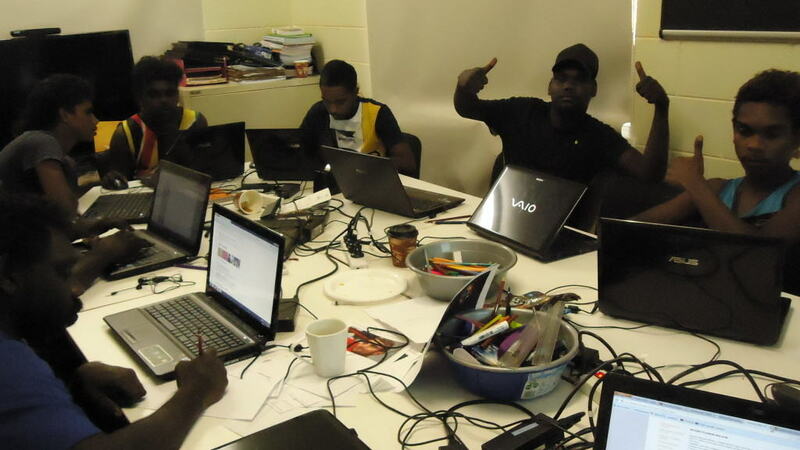 We had a lot of fun in the training sessions as well as outside, also providing practical IT support for the office, hacking lost Windows passwords, going fishing, getting bogged, and of course hanging out down at the club.